A great party is not possible without an awesome bunch of guests! 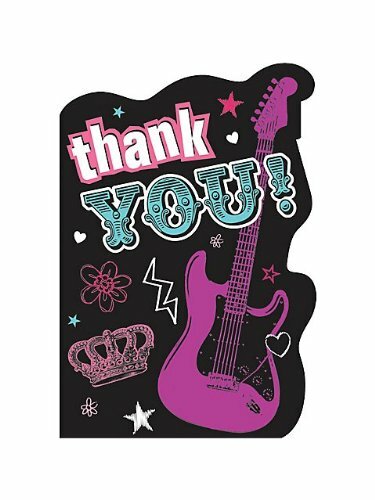 Send them your appreciation for spending their time with you on your special day using these lovely Rocker Princess Thank You Cards. Hand these over to your rock star guests after the party and thank them for coming over.